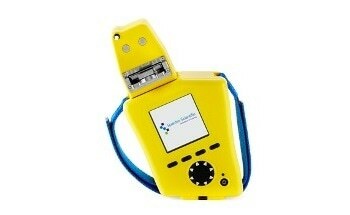 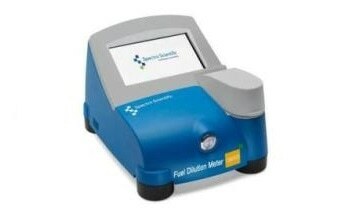 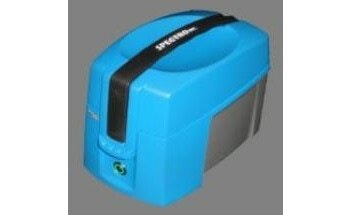 Spectro offers an advanced handheld infrared oil analyzer called FluidScan Q1100. 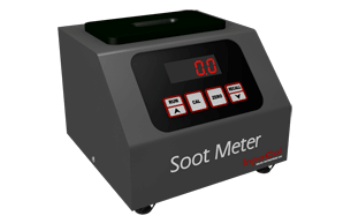 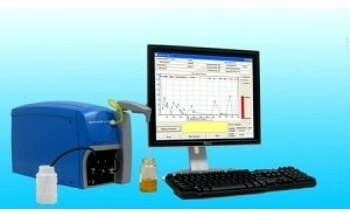 This device can be used for measuring lubricant condition and also eliminates lubricant mix-up. 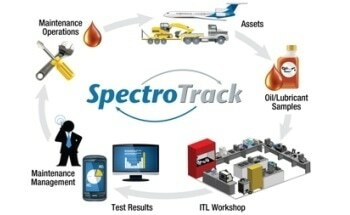 It determines when oil is unfit for use as a result of contamination or degradation of liquid. 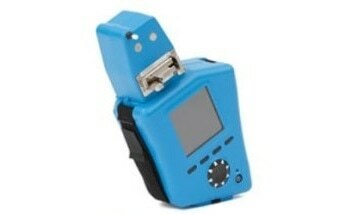 The patented flip-top design of the device speeds up test preparation and cleanup. 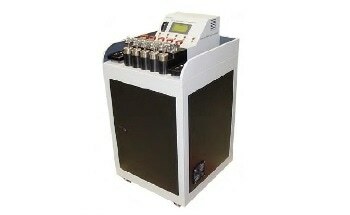 The analyzer is suitable for monitoring in-service machinery oil and for prolonging oil change intervals in back-up generators and engines. 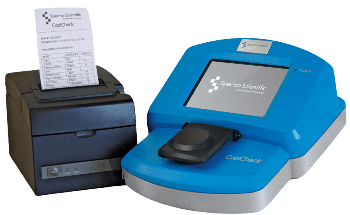 When used along with OilView software, the Q1100 allows route-based oil analysis that integrates perfectly with other predictive maintenance technologies, such as thermography and vibration. 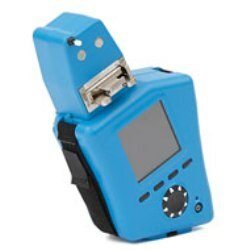 Additionally, the handheld analyzer plays a vital role in Machinery Health management and predictive maintenance by determining various parameters such as water, glycol, oil oxidation, total acid number (TAN), total base number (TBN), etc. 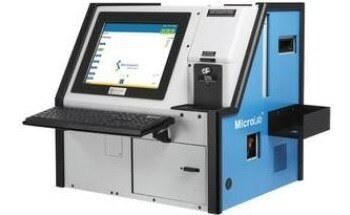 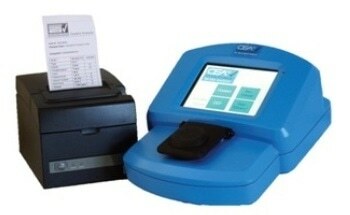 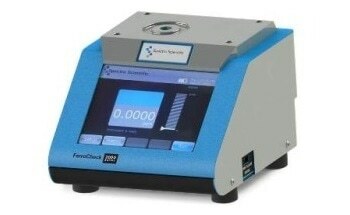 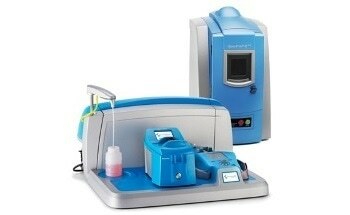 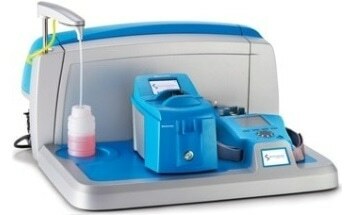 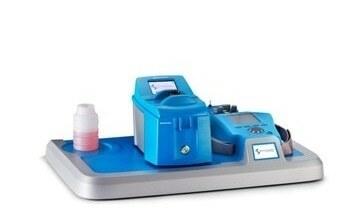 The FluidScan Q1100 practically eliminates mislabeled samples and accelerates laboratory analysis. 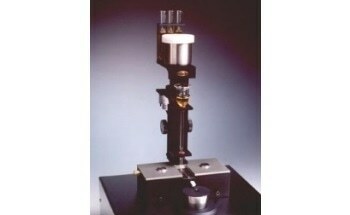 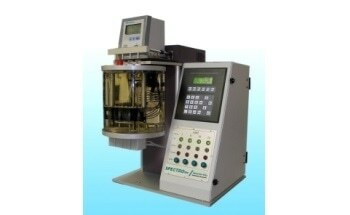 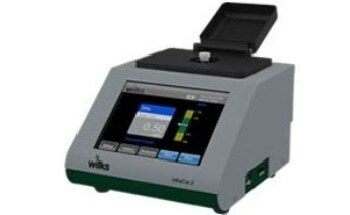 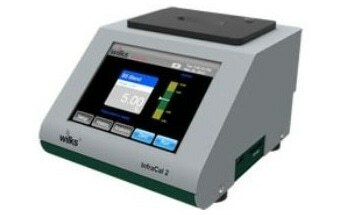 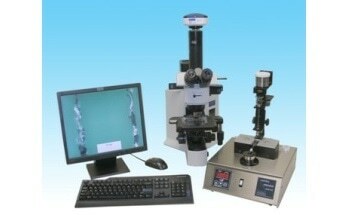 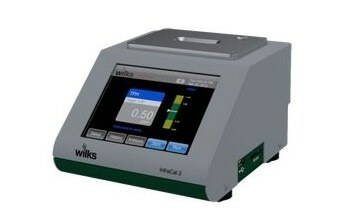 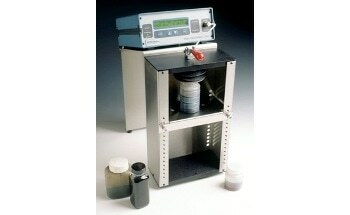 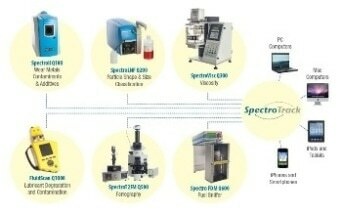 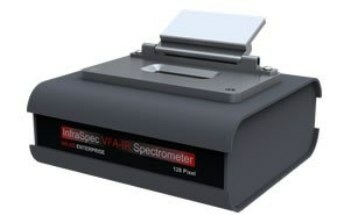 It is also available in combination kits with the SpectroVisc Q3000 kinematic viscometer.